Frequently worried caregivers ask Marwan Sabbagh, MD, author of The Alzheimer’s Prevention Cookbook: Recipes to Boost Brain Health, that question. Dr. Sabbagh is a geriatric neurologist, dementia specialist and the Research Medical Director of the Banner Sun Health Research Institute in Arizona. He understands the concerns and fears of caregivers and he is able to offer them hope. The more he researched the impact of spices and food on the brain, the more he realized the importance of diet in boosting brain health. * The nutritional values of food are well researched; the nutritional value of supplements varies widely from company to company. * The body can break down food into small, transportable molecules that can permeate the brain’s protective barrier and reach the brain with the nutrients still intact; supplements aren’t as easily broken down and often cannot penetrate the blood-brain barrier. “The road from our mouth to our brain is long and winding. Because of the way we digest food and nutrients, the best source of neurotransmitter precursors is almost always food; supplements are much less reliable,” Dr. Sabbagh writes. This stress weakens the immune system and puts them at risk for illness and disease. cloves, oregano, rosemary, thyme, cinnamon and turmeric. Add turmeric to your eggs. 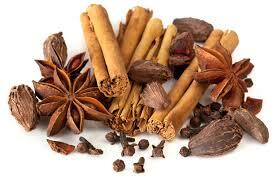 Sprinkle cinnamon into your coffee or smoothie. Include rosemary in your salad. “The three most important vitamins for brain health are B6, B9 and B12,” Dr. Sabbagh writes. For B6, eat sunflower and sesame seeds, pistachios, bananas, spinach, and vegetable juices. For B9, nibble on broccoli, kale, lentils, peas, and strawberries. For B12, eat eggs, shellfish or fatty fish. For vegetarians, take a supplement. Reduce red meat, decrease saturated fats; add more fish and fruits and vegetables. The more fruits and vegetables, the healthier the brain. * Don’t’ Wait: start today. 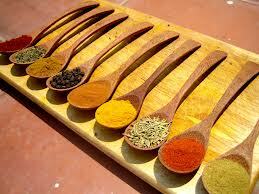 How do you add nourishing foods and spices into your daily diet? 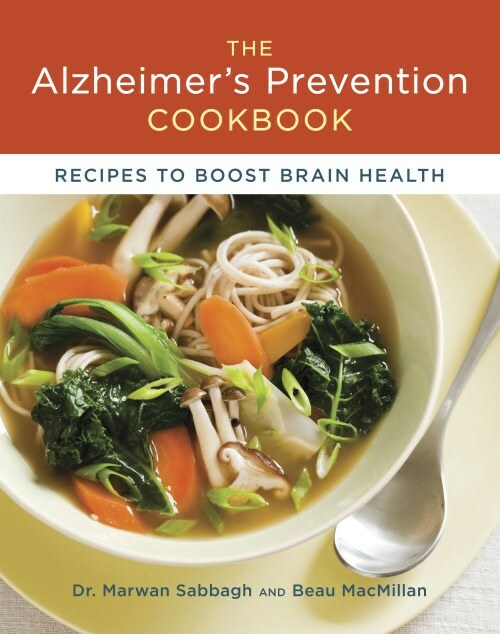 Read his book The Alzheimer’s Prevention Cookbook: Recipes to Boost Brain Health, written with world-famous chef Beau MacMillan. excellent topic! I’m going to pass this on to several meat-eating friends. How timely for me, with my mother at 94, now with Dementia, and me at 72 right behind her. I’ve done some things right, but need to expand my knowlege of food. Thank you Deborah for making this journey available to the rest of us.